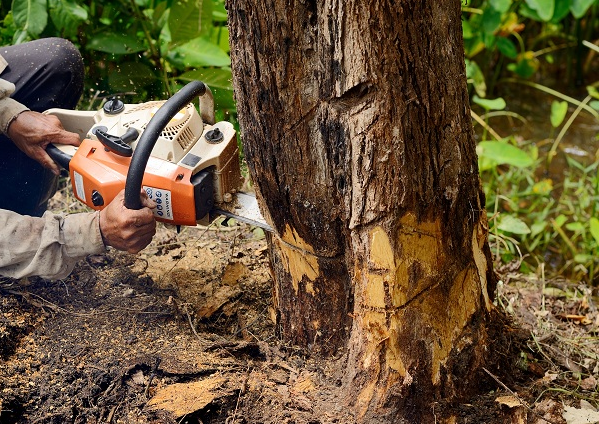 If you are looking for a Seattle Tree Service company then you're in the right place. Here at Seattle City Tree Service, we are committed to providing Seattle and its neighboring areas with premium and professional services. We handle everything tree related. Our team is knowledgeable and shouldn't be considered as just tree guys but as Arborists who know the ends and outs of trees, brushes, vines, etc. So, for example, if you have an unhealthy looking tree in your yard and are unsure if its ready to go or not, let us know and we can come out and give you a diagnosis. There really isn't a job that we would consider to be too small or too big. 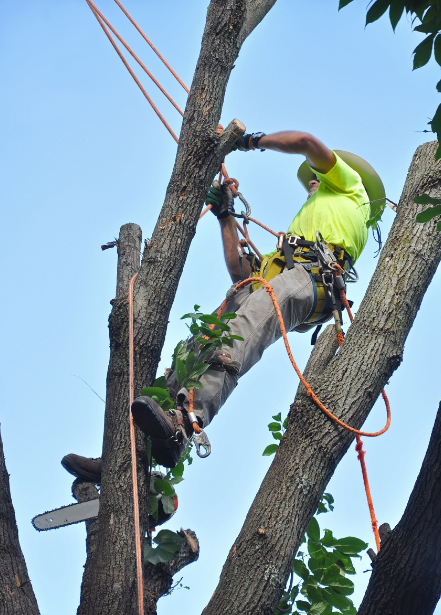 With our skill set and understanding of trees, we'll tackle almost any job you need done. So if you have any questions or concerns simply click the number to call us NOW: (206) 535-1497 or fill out the "Free Estimate" form and someone from our helpful staff will get back to you promptly. We will try with all the power we have to accommodate the time that you prefer. Also, as a side note, you don't necessarily have to be onsite or home for us to do a job. Cutting down trees isn't always a clean job. We've been known to leave your yard or lot looking better than it did before we started the job. Our crew are some of the best in the industry. Our clients feel our team is highly professional and are able to answer some of the toughest tree questions. They will be sure that the job is done right the first time! We have some of the best rates in town for tree services. Every job is not created equal so pricing may vary but you can be certain that pricing will be at or below industry standards. ​Don't attempt to trim that tree by yourself. You could damage your neighbor's property, damage your own property, or even worse, hurt yourself. We all know that the weather in Seattle is somewhat temperamental. On any given day its possible to get 2 or 3 different seasons. So when that weather throws limbs and trees across your yard we are prepared to help. A simple call will get us to come out with our truck and quickly remove that tree or awkward limb. 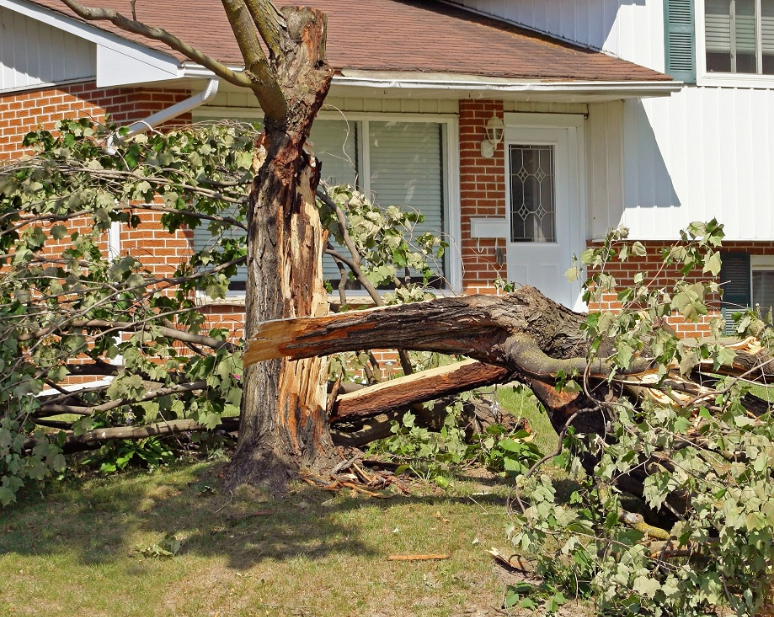 There are many reasons that you may need to remove a tree from your yard or lot. It's not only because a tree has fallen in an inconvenient place but it could also be because the tree is unhealthy. If it is not removed it will eventually fall possibly costing you more money if it damages something during the fall. This is why you want to check the trees around your area regularly or just call us out and we can check for you. It can be a real "eye soar" or just flat out in the way when you have a tree that's leaning, unhealthy or that has fallen. Instead of leaving it there or taking advice from your neighbor about the best way to cut a tree without hurting yourself, just call us. We have all the necessary tools to get the job done effectively without damaging the rest of your yard. A lot of the times it's not even necessary to cut down an entire tree. Just trimming it can be as effective. But it comes down to where the tree is located and if it's healthy or not. Say for instance, you have a tree very near or hanging over a power line. You are definitely going to want to have this tree trimmed a bit simply because it could possibly cause some major damage. 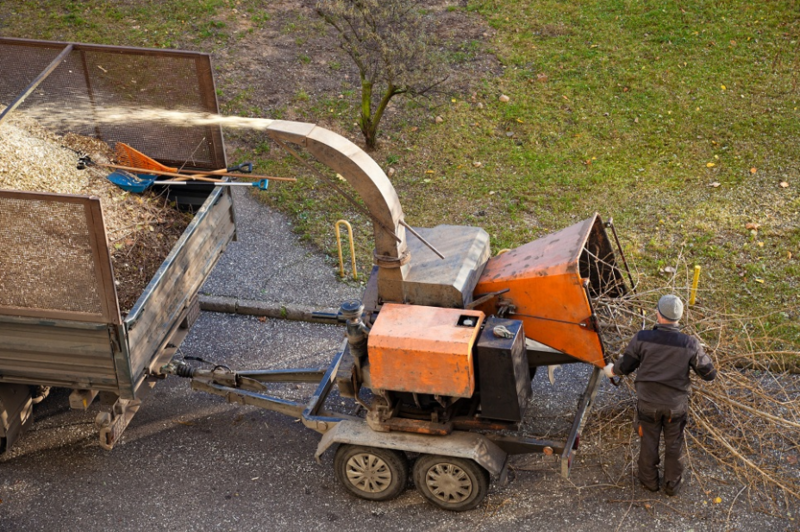 Do you have some property or an area that needs trees, branches, and shrubs removed? Well, you're in the right place. We have the right equipment for clearing a lot and making it usable. We ARE the premiere Seattle Tree Service so if you are in need of tree trimming, tree cutting, tree removal, lot clearing, stump grinding, and stump removal then don't hesitate to call us. You'll never have to jump in your car and fight traffic to come to us. We'll always be able come to you... no matter if its a small job or if you need to clear something up. We feel fortunate to be able to provide Seattle and its surrounding areas with our great tree services. You won't find another Seattle Tree Service that's more dedicated than us. 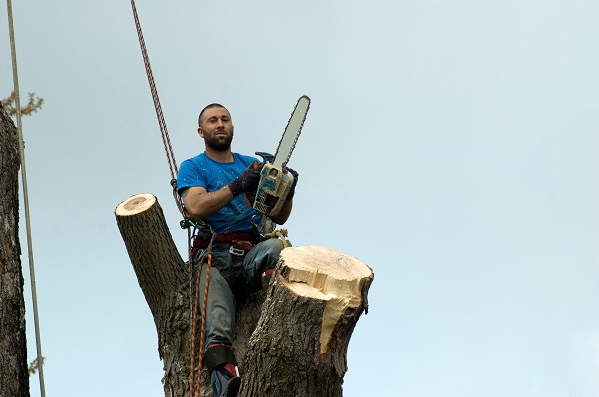 ​Seattle City Tree Service truly will try to handle anything tree related but if it's out of our scope, which is pretty rare, then we would connect you with the exact person or business that will be able to handle your particular situation. In case you are wondering, we have no problem with you checking our Seattle Tree Service credentials... in fact, we encourage it. When we come out for a tree trimming service or a tree removal service we'd be happy to provide you with our license for tree services. It's relatively easy for someone to purchase an electric tree saw along with other tools and them call themselves a tree service. Not to say that this person couldn't do a great job but when you get in those tight spots or near power lines, then you're going to want a company like Seattle City Tree Service to handle the job. 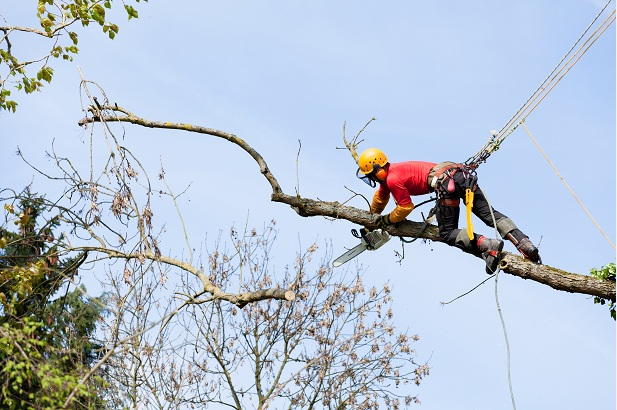 Q: Do I Really Need To Hire An Arborist or Tree Service For This Job? A: Of course it depends on the circumstances. For example, if you have a tree leaning slightly and the roots are starting to show then we say yes, call us immediately. But if it is just a few branches laying around your yard or lot after a storm then that is something that you would probably be safe handling yourself. Any job that requires you to use special tools that are half your size, a ladder, and goggles, then you probably should really consider calling us. Q: Is It Expensive To Call In A Professional Tree Company? A: We offer competitive prices on all of our services but it all depends on the scope of the project. If you want 5 or 6 trees taken down properly, then you aren't going to be able throw a few hundred bucks at a job like that. The best solution to this is to fill out our "Free Estimate" form. No harm no foul. Then we will be able to come check out the job or just quote you a competitive price over the phone. Q: Why Should I Use Seattle City Tree Service? Fill out the "Free Estimate" form if you want to talk and someone from our staff will promptly get back to you. Or just click the number below if you would like to discuss a project or hire Seattle City Tree Service.